As of July 1, 2017, Advanced Wood Heating companies must also enroll in the Efficiency Excellence Network. 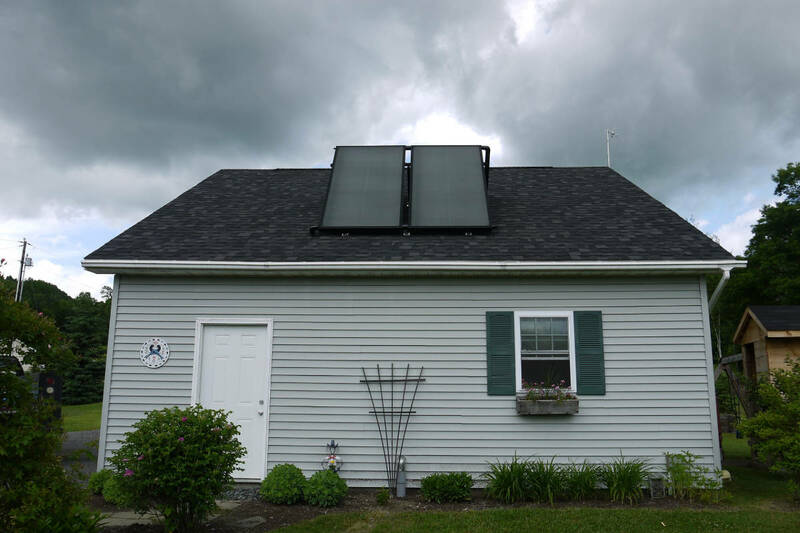 As of July 23, 2018, the reservation system has been eliminated and installers can access the SSREIP incentive through the Efficiency Vermont rebate process. As of June 2, 2018 we are no longer accepting Custom Advanced Wood Heating System applications. If you are installing a large wood pellet or chip system, please contact Efficiency Vermont. The RERC provides consumers with information on the economic and environmental benefits of renewable energy. We administer renewable energy incentives for the Clean Energy Development Fund and provide dealer listings. 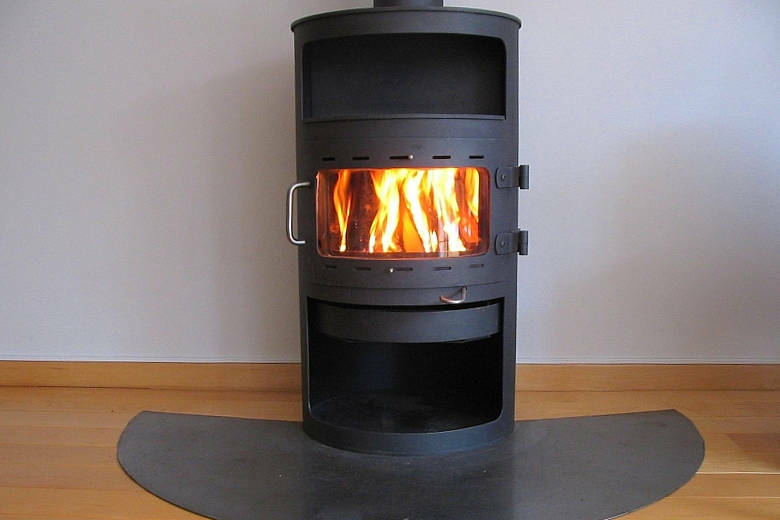 The incentive is available to customers via Participating Retailers for clean, efficient, EPA-qualified cord wood and pellet stoves that replace old, in-use and non EPA-certified wood stoves. 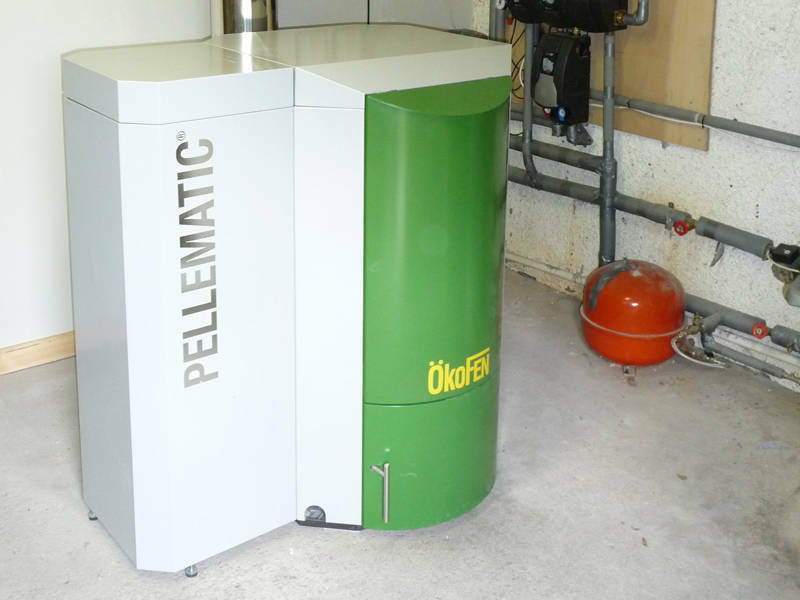 The Advanced Wood Heat incentive is available for efficient automated wood pellet and wood chip systems. 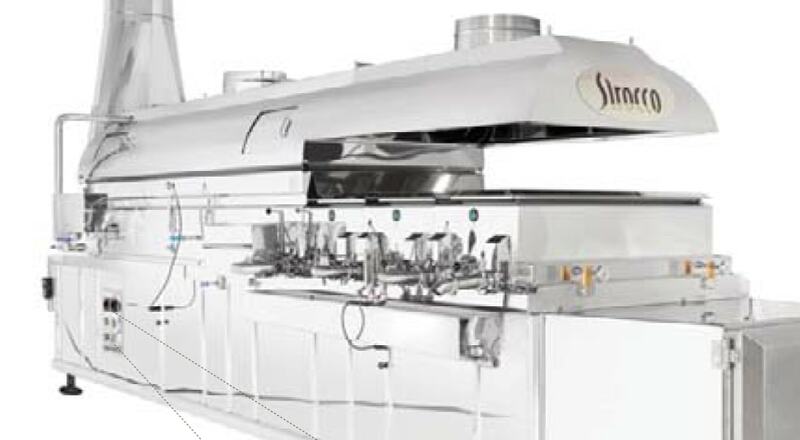 Incentives are available for new, high-efficiency wood pellet- or chip-fired evaporators utilized as primary evaporators completely replacing oil or cord wood-fired units. 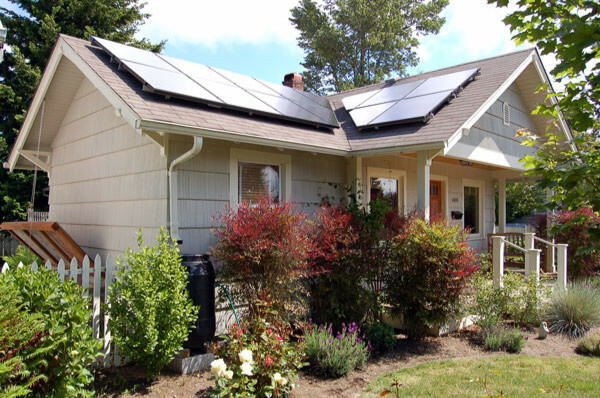 Please visit the links to the right for more information about solar water heating. Please visit the links to the right for more information about solar PV.